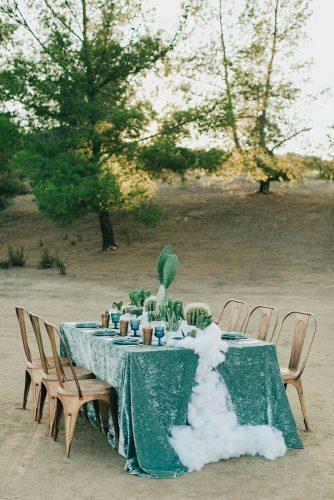 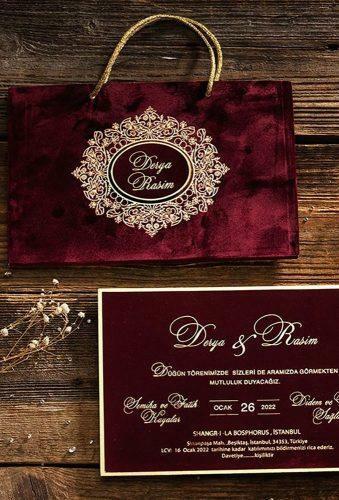 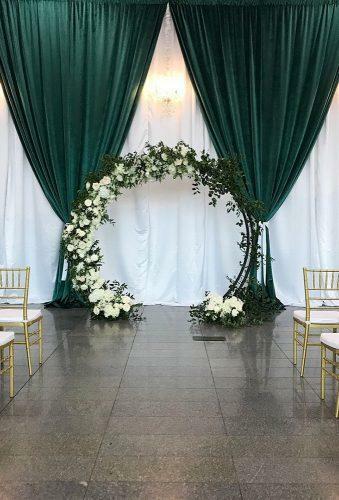 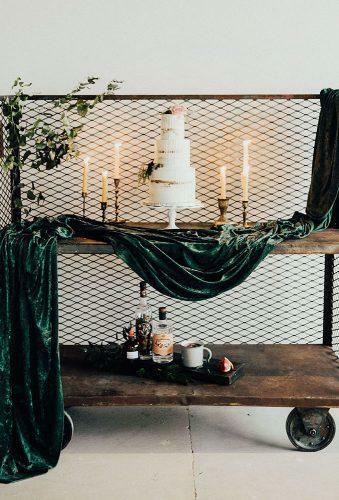 Every year the wedding decor becomes more and more unusual and interesting: new trends appear, new materials are used, and wedding couples are increasingly agreeing to bold experiments in the design of the wedding. 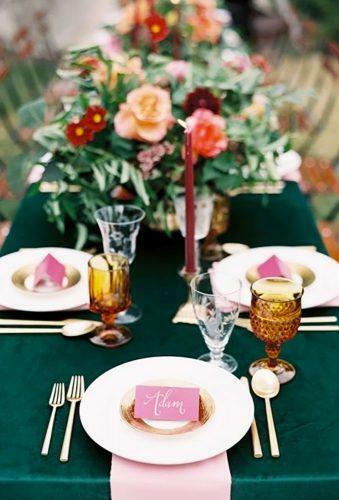 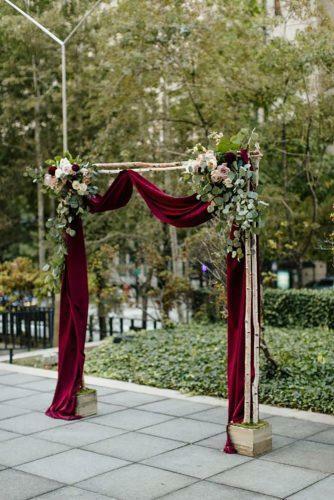 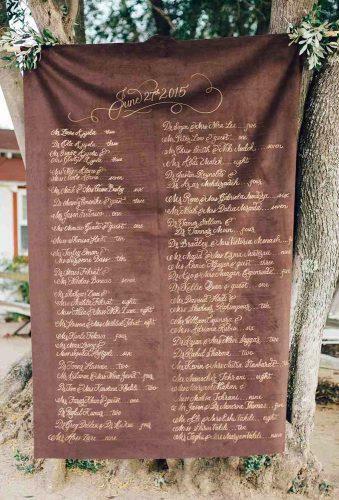 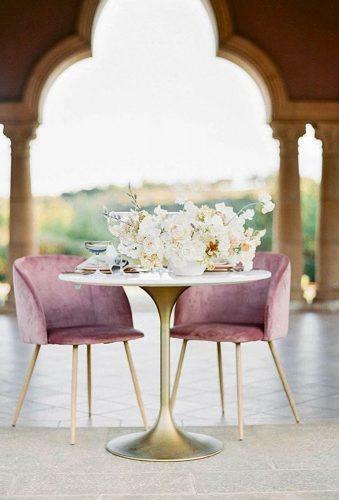 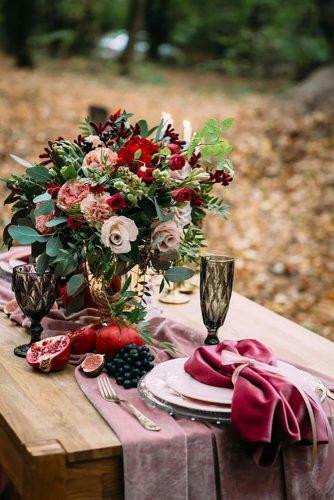 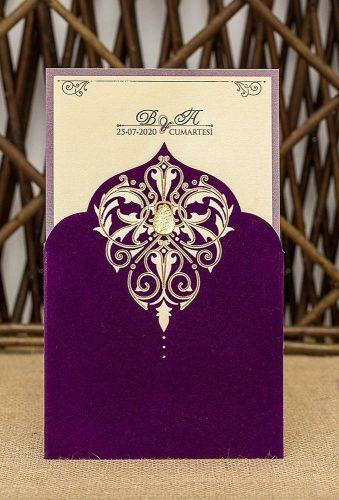 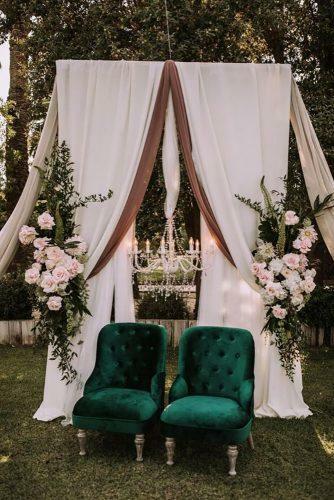 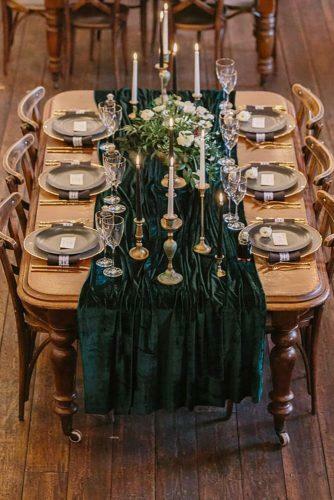 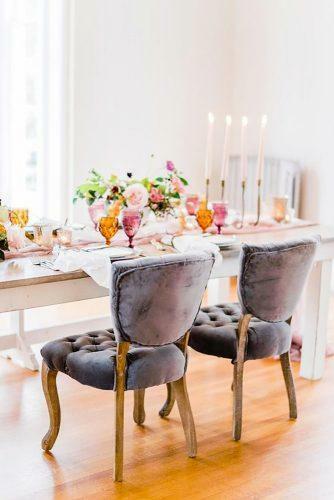 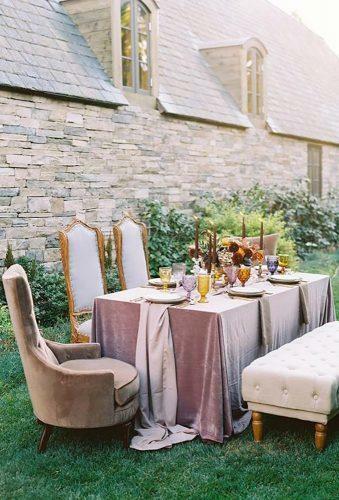 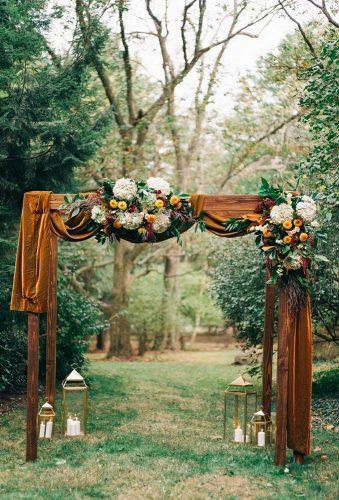 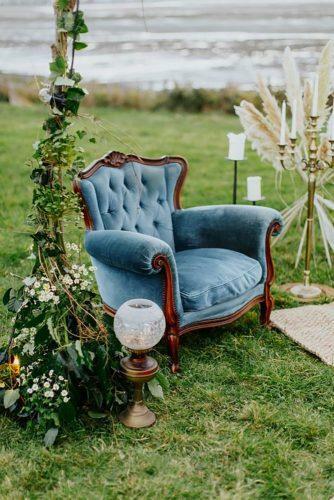 Velvet wedding décor is one of the trends of 2019. 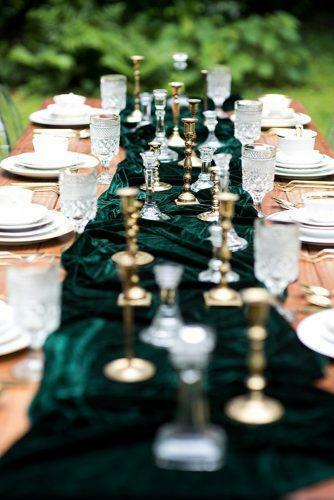 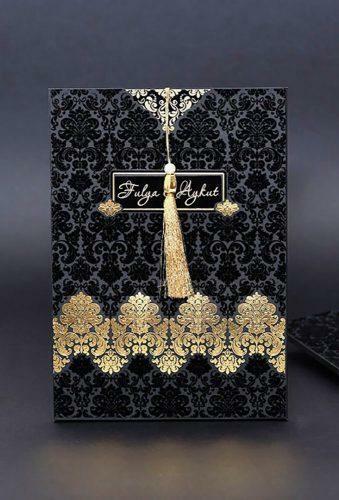 It gives the decor a special chic and sophistication.